Find Moccasin Shoes, Ballet Shoes, Espadrille Shoes on Industry Directory, Reliable Manufacturer/Supplier/Factory from China. The fabric of this Slippers is 100% polyester coral fleece and the fabric weight is 280gsm. The upper is made by plastic synthetic rubber and can be washed by machine.Hand wash cold.At the edge we put the elastic for wearing tightly and not dropping off.Slip into on chilly evenings with these knitted style, soft light grey slippers with satin bows - Great for cosy toes!we would like to provide qualtified products and services to creat a long and stable business relationship with both of us.Small orders are also accepted. 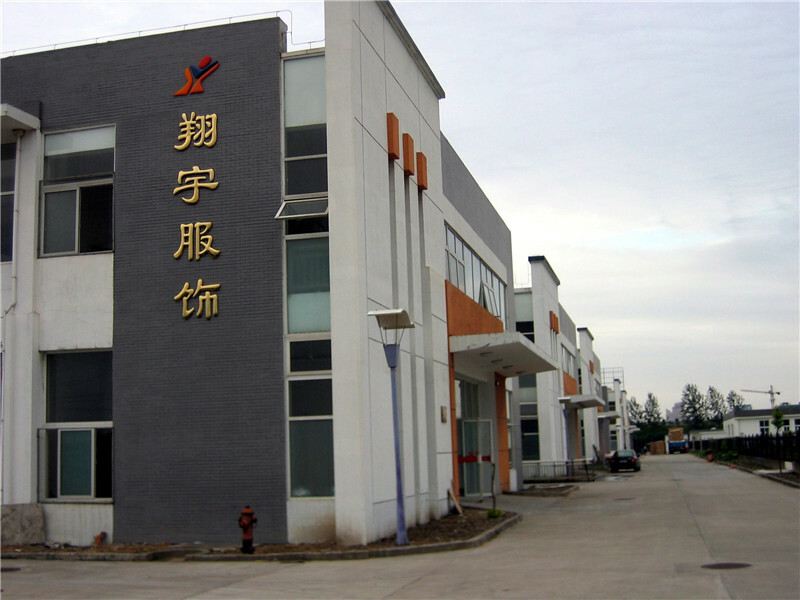 Yangzhou Xiangyu Garment Co., Ltd. Is located in Yangzhou city Jiangsu province of China and established in 2001. Manufacturing all kinds of knitted wear like clothing for the house(pajamas, nightdress, sporty functional clothing, workers uniform, festival clothing, and some accessories for home as like blindfold, stylish pillows, and fur fleece shoes. We have 4000 square meters workshops, with 80 sets of sewing machines and other auxiliaries Equipment, and 100 skilled workers. For many years, we are manufacturer for some famous brands from Australia, France, Spain, Italy, and the USA etc. Also, we supply for Spain Department store EL CORTE INGLES. 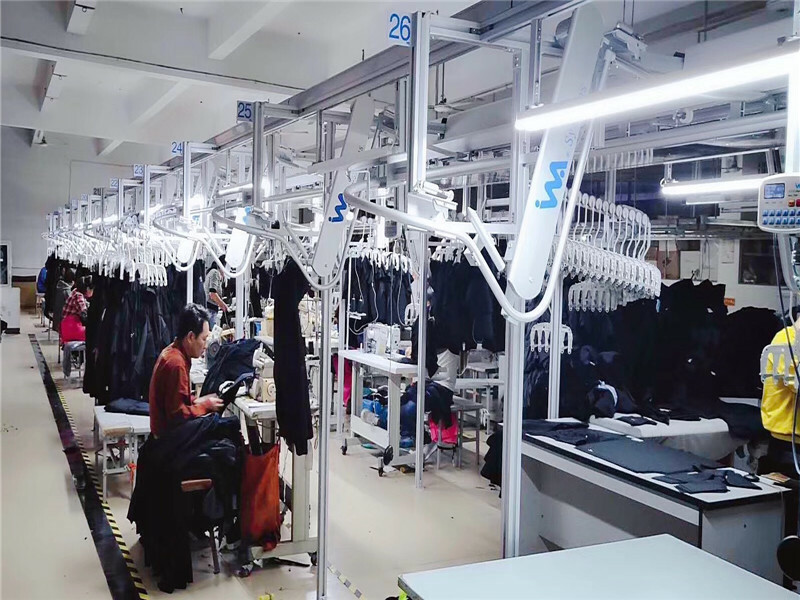 Our company now has 4 production lines included two Autoflow Product Lines with advanced digit sewing machines, professional and advanced pattern making way to secure premium quality. Our annual turnover is over million clothing with one-stop service, that is: from developing fabrics-weaving-dyeing-printing-embroidery-garment production-finishing-packing and shipping. 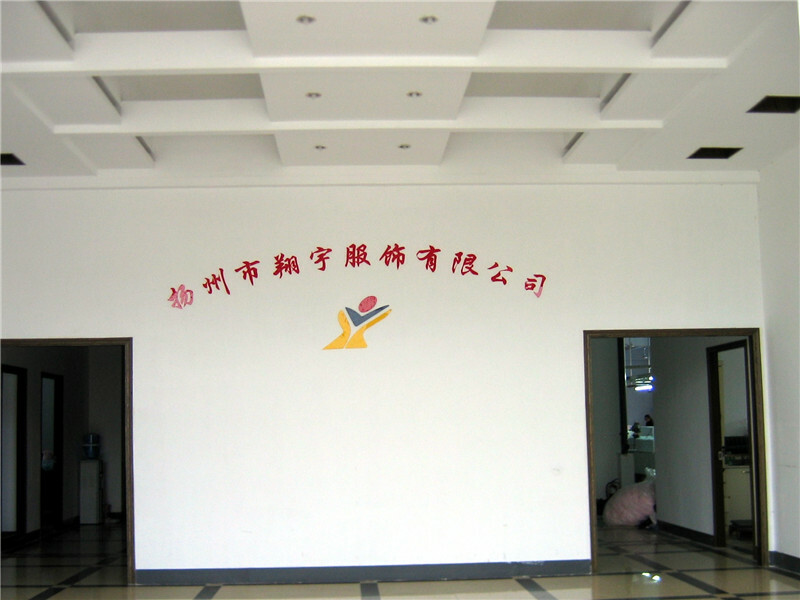 From the year 2001 when our company set up till now, we always honor the contract, quality first, prompt delivery, with competitive and reasonable prices to satisfy our customers. We also respect human and workers rights, thus we have obtained the international authentication BSCI and quality certificate of ISO9001-2015.